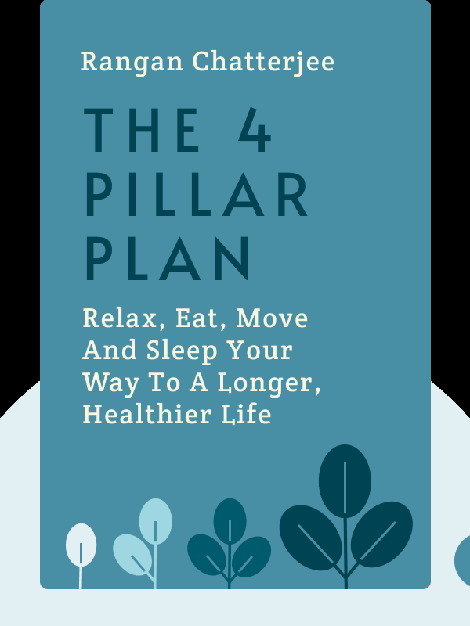 The 4 Pillar Plan (2017) is a practical guide to living a healthy life. These blinks will show you what it takes to create the best possible conditions for both your body and your mind. It’s all based on the four pillars of healthy behavior: relax, eat, move and sleep. 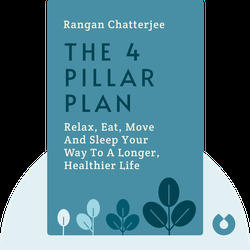 Rangan Chatterjee is a medical doctor based in the United Kingdom. After working as a general practitioner for nearly 20 years, he decided to become an author and teach others about what he has learned over the course of his career in medicine.